Be he bringing a hardened convict to heel with only his fingers, or impaling an entire row of baddies on his arm and flailing them around like they’re rag dolls, incidentally flattening their fellows. 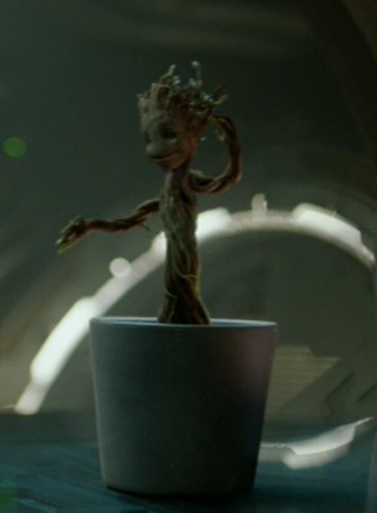 4) He is smarter than you think! 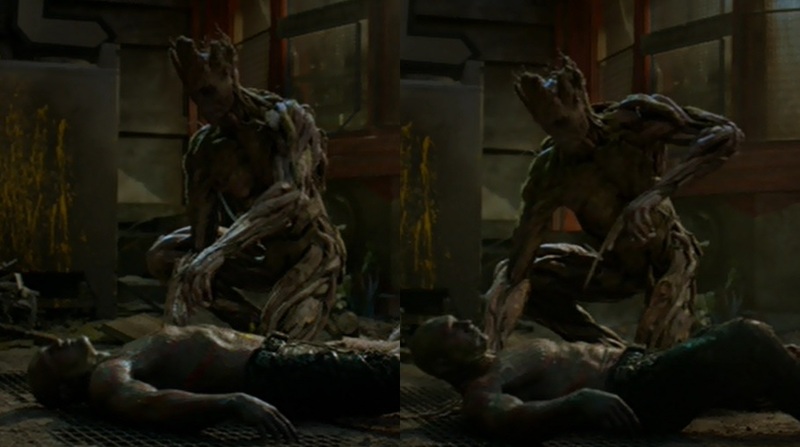 Before: near-dead Drax. 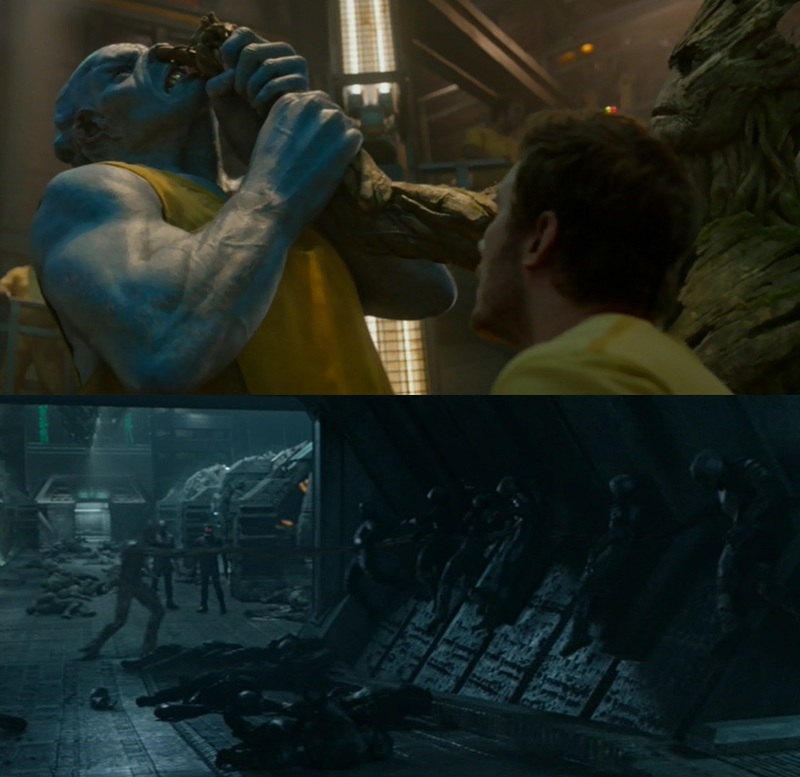 After: living Drax. 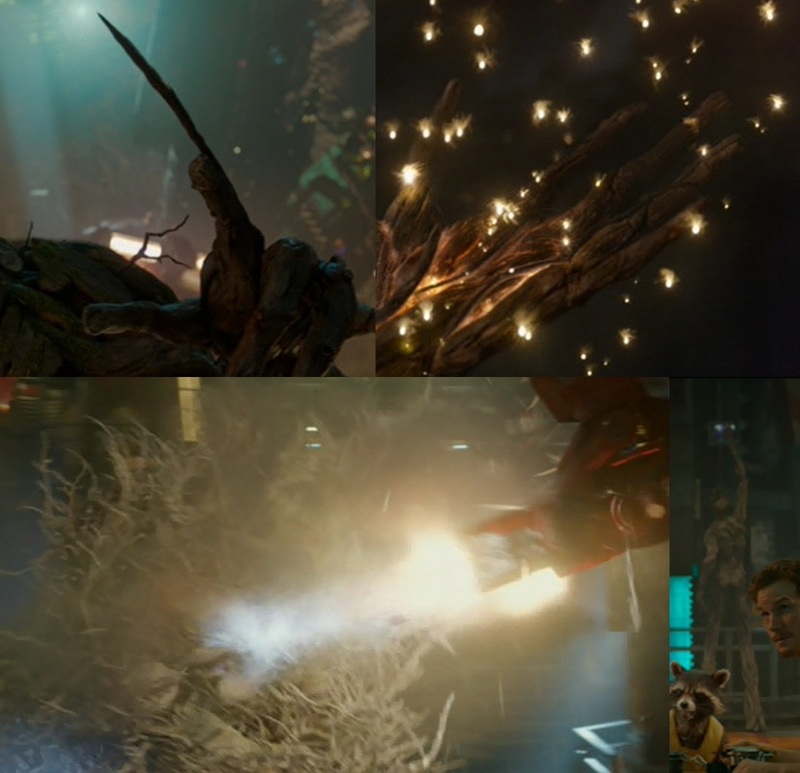 Because Groot stabbed his alien physiology with something pointy. Like a doctor. Giving a street urchin girl a flower he grew himself. Bonus: He comes back to life! And shows us he’s got moves! 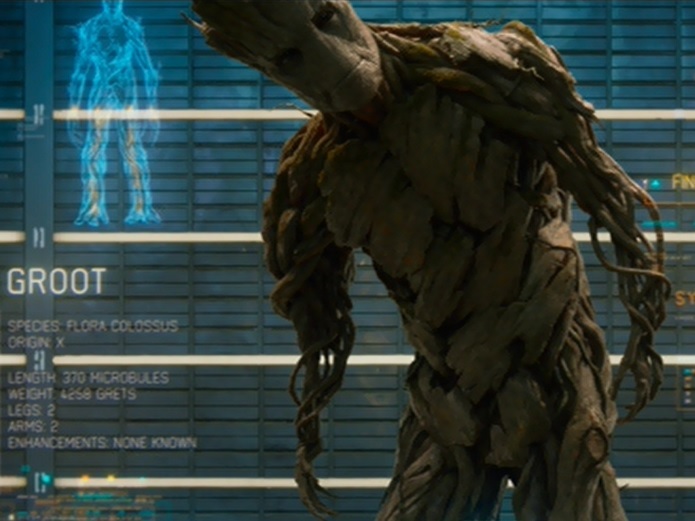 This entry was posted in Discussion, Miscellaneous, Movies and tagged Groot, Guardians of the Galaxy. Bookmark the permalink.